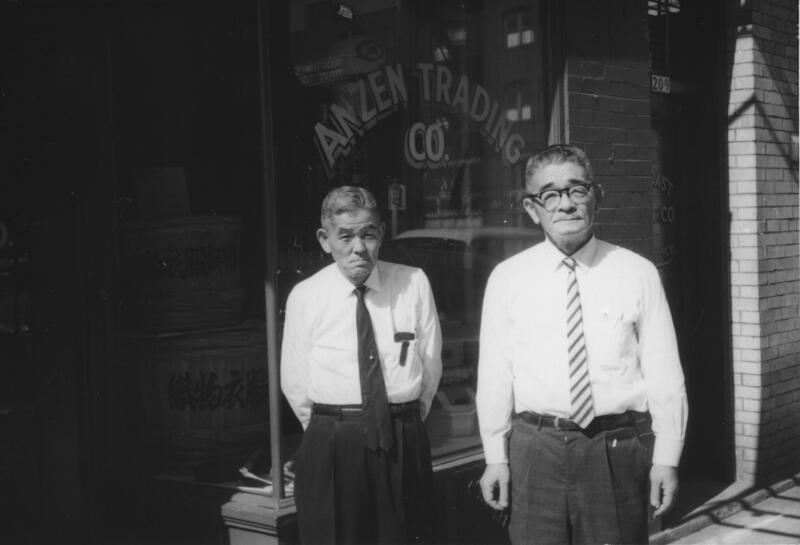 Anzen grocery store was founded in 1905. The family has decided that 109 years is enough, though many customers would beg to differ. 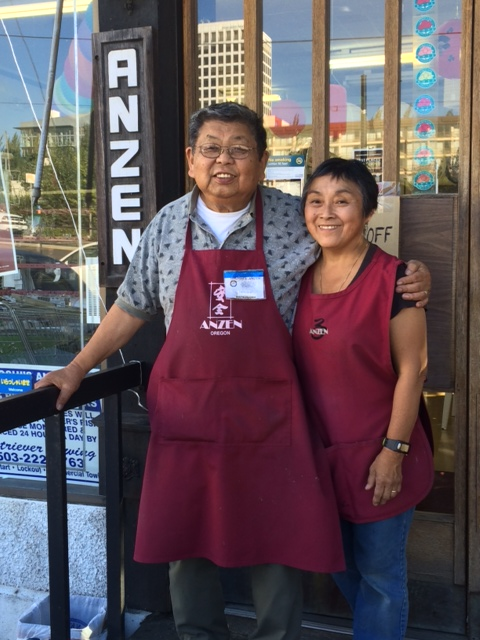 Hiroshi’s Anzen, a grocery and cookware store established in Portland, Ore. by the Matsushima family in 1905, is closing its doors on Sept. 30. Originally called Matsushima Shoten and later known as Teikoku Company, the dry goods store was located on Third and Davis, part of a thriving Japantown that included restaurants, hotels, laundries, doctors’ and dentists’ offices, tofu and manju shops, a newspaper (Oshu Nippo), barbershops, and more. 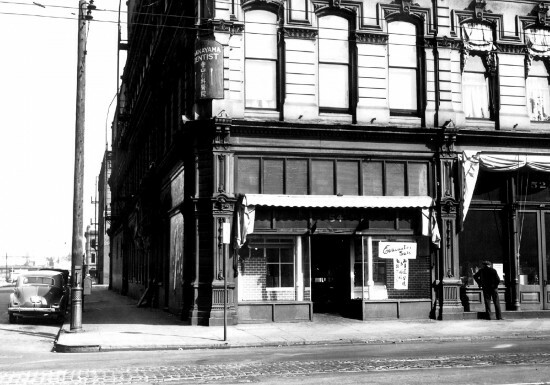 Like most other Japantowns on the West Coast, the Nikkei neighborhood in Portland was never the same after World War II, though some businesses and organizations did return. Umata was sent to a series of Department of Justice camps, including Missoula, Mont. (where Rafu Shimpo publisher Toyosaku Komai was also interned), Livingston, La., and Santa Fe, N.M. The rest of the family was sent in May 1942 to the Portland Assembly Center, formerly the Pacific International Livestock Exposition, and later to the War Relocation Authority camp in Minidoka, Idaho. The family was finally reunited at the DOJ camp in Crystal City, Texas, and remained there until 1946, long after the war was over. They returned to Portland by way of Los Angeles, stayed with relatives, and briefly lived in Vanport, a housing project for shipyard workers that was later wiped out by a flood. Two of Matsushima’s siblings were sent to Japan before the war for their education, a common practice among Nikkei families at the time. His sister came back in 1955, but his brother inherited his father’s land in Japan and decided to stay there. The store, renamed Anzen, was re-established at 311 NW Davis, with the family living in the back, and in 1968 moved to its present location at 736 NE Martin Luther King Jr. Blvd. 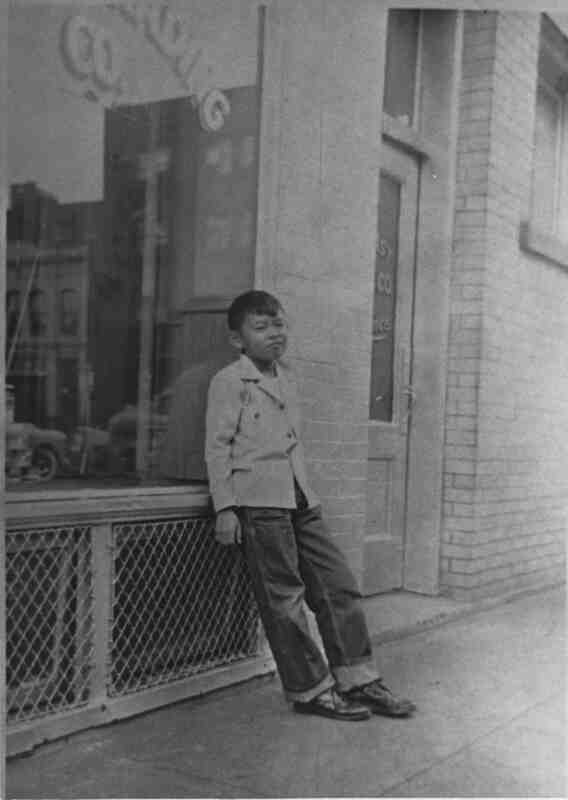 (formerly Union Avenue) in what is now Chinatown. Matsushima took over the business with his brother Yoji and has worked there for 52 years as an adult. His wife, Jane, a retired schoolteacher, is now at the store full-time. Gene Kusaka, who is originally from Southern California and has lived in Portland for eight years, commented, “Anzen reminded me of shops in J-Town as a kid, and growing up in Anaheim we had a small store called Nippon Foods [on Ball Road]… fresh produce, fish, Japanese groceries. 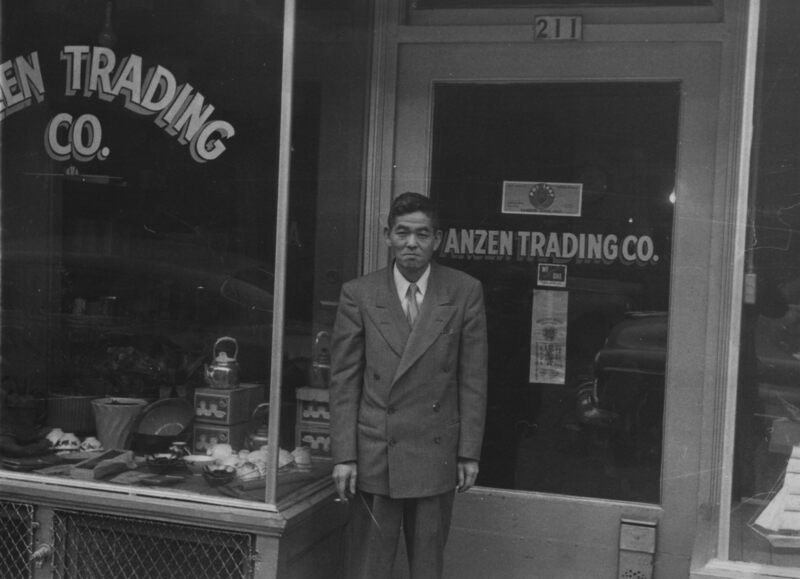 At the same time, he’s gratified that organizations like the Oregon Nikkei Legacy Center and the Japanese American National Museum have recognized Anzen as one of the few Nikkei-owned businesses to have passed the century mark. Great article. Any chance of getting Hiroshi’s address? His brother and he were friends that I spent time together in Minedoka and Portland. His store is truly a historical monument. HIroshi told me that he and Jane are in the phone book if I need to look them up in the future.